I watched your dog pass away today. I did everything I could but it still succumbed to its disease. I watched your dog suffer for days as I tried to comfort it. I watched your dog continue to vomit even with the best anti-emetics. I watched your dog groan in pain even with high doses of pain medication given. My technician cleaned up your dog for the fourth time today after it had explosive diarrhea. My technician tried to comfort your dog by giving it a hug and petting it – but your dog was still scared being in a cage all by itself. My technician cried as your dog vomited for the tenth time. My technician watched your dog pass away today. My staff had to call you again and tell you there has been no progress. My staff had to let you know that we are approaching your financial limit. My staff had to sit there and not respond to people telling us we are heartless because of your dog. My staff watched your dog pass away today. I watched your dog pass away today and it could have been prevented. I watched you scramble to find enough money to try to treat your dog and it could have been prevented. I watched my staff get torn apart on social media and it could have been prevented. I watched your dog pass away today because you did not vaccinate it. 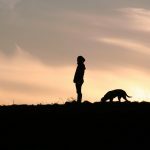 I watched your dog pass away today because you didn’t seek treatment right away. I watched your dog pass away today because you tried “cures” you read online before bringing it into the professionals. I watched your dog pass away today because you didn’t take responsibility for its life. Parvovirus is fatal. Parvovirus is awful to watch an animal succumb to. 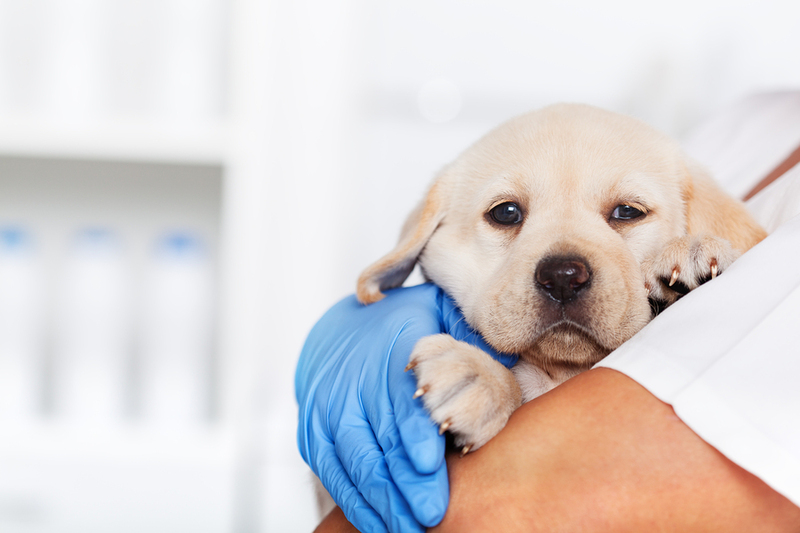 Parvovirus is preventable. Please vaccinate your puppies.